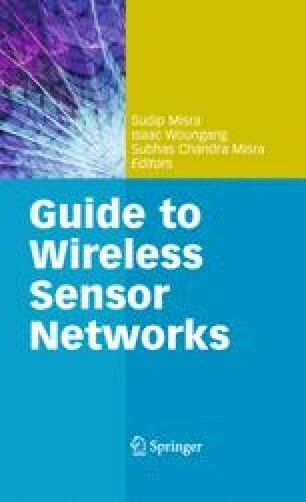 In wireless sensor networks, cryptography is the means to achieve data confidentiality, integrity, and authentication. To use cryptography effectively, however, the cryptographic keys need to be managed properly. First of all, the necessary keys need to be distributed to the sensor nodes before the nodes are deployed in the field, in such a way that any two or more nodes that need to communicate securely can establish a session key. Then, the session keys need to be refreshed from time to time to prevent birthday attacks. Finally, in case any of the nodes is found to be compromised, the key ring of the compromised node needs to be revoked and some or all of the compromised keys might need to be replaced. These processes, together with the policies and techniques needed to support them, are called key management. In this chapter, we explore different key management schemes with their respective advantages and disadvantages.